The Barrel is a traditional pub near Crewe town centre. It provides a wide range of beers and has built up a good reputation for live music nights. Peter Kingston, Crown and Cushion, London. 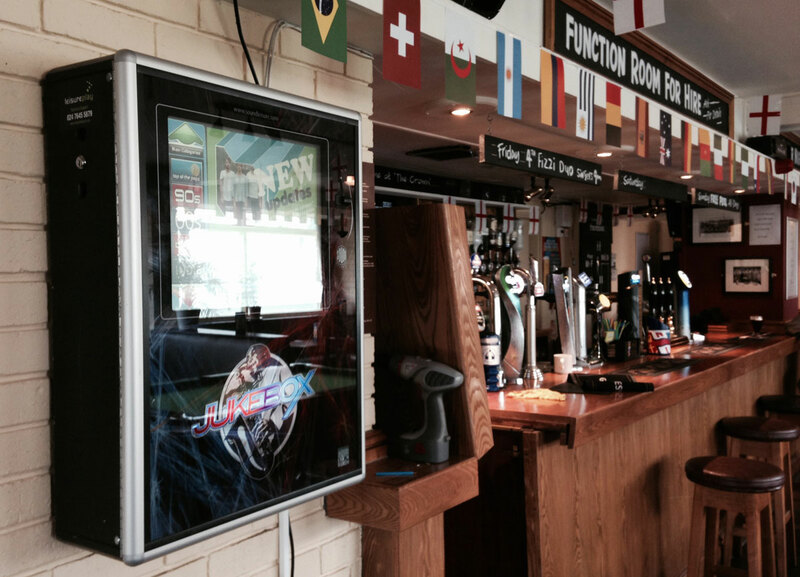 I’ve been researching a number of pub jukeboxes, which is the best digital jukebox in your opinion? Jordan Frost, Bar 45, Somerset. 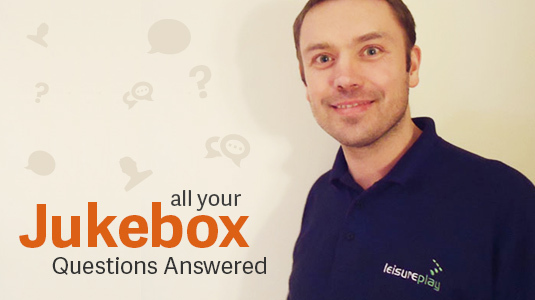 Our jukebox technician, Marc Bird, answers some of the most commonly asked questions posed by customers on the website. 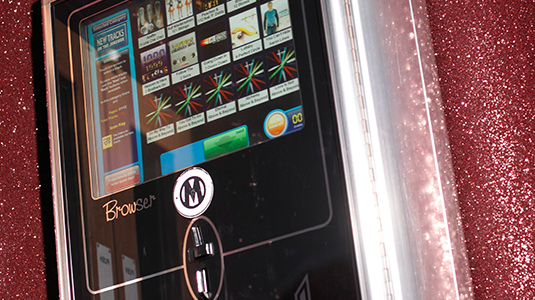 We’re looking for a jukebox for our social club. Do you have an option where you share the money? Craig Brown, The Goats Head, West Yorkshire. 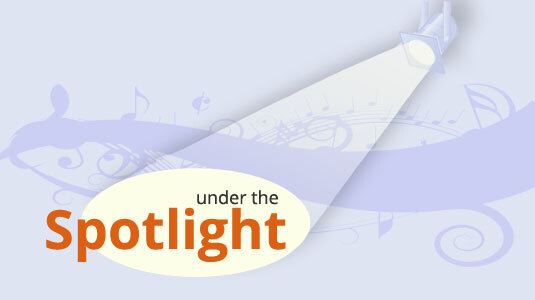 We get a lot of enquiries from our website and often the questions are very similar. Here, we have picked out some of the most typical questions that we get asked. 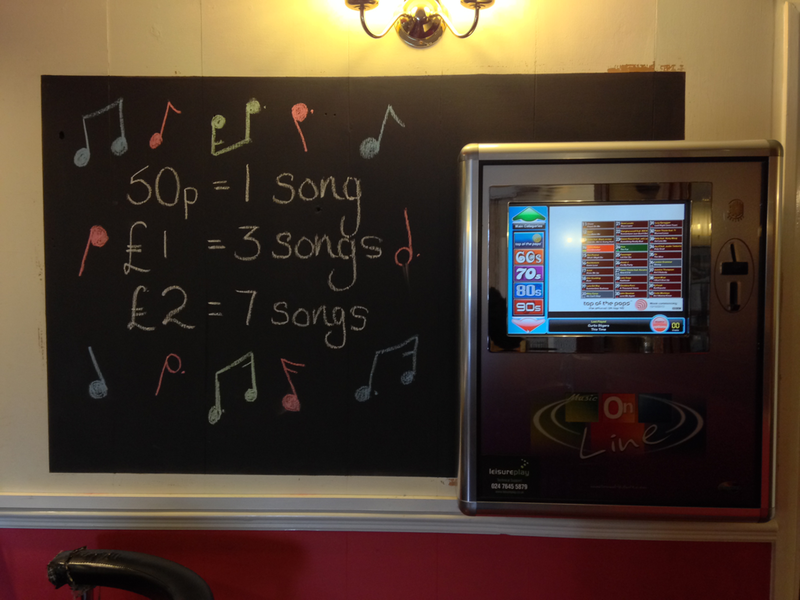 How much does it cost to hire a jukebox for a pub? Amanda Watkins, Hare and Hounds, Rochdale. 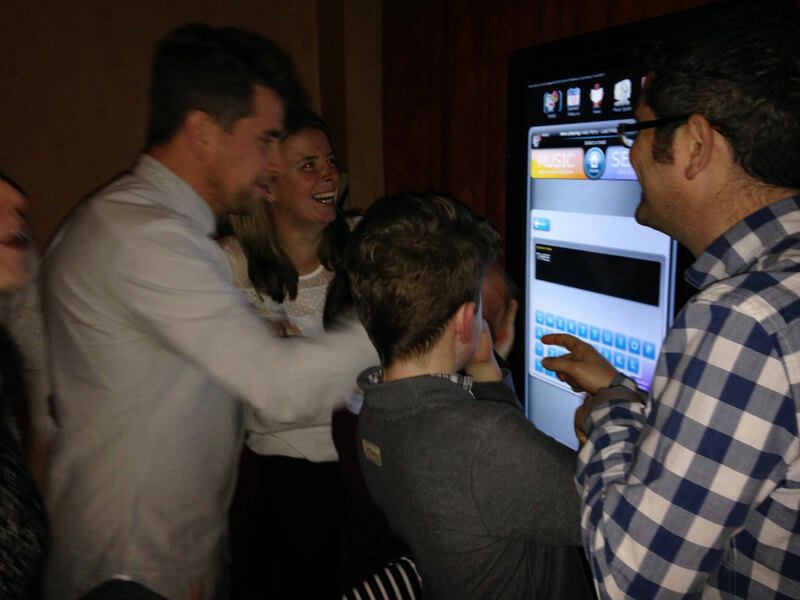 A jukebox is just something to play music in the pub, right? Actually, not all jukeboxes are alike at all. 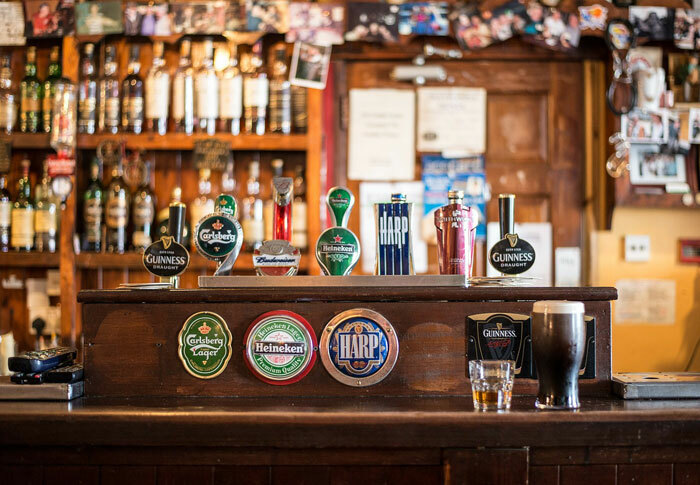 According to a new poll by pub industry magazine, the Publican Morning Advertiser, 5.42pm is officially the most common time for the British public to grab their first post-work pint on a Friday.